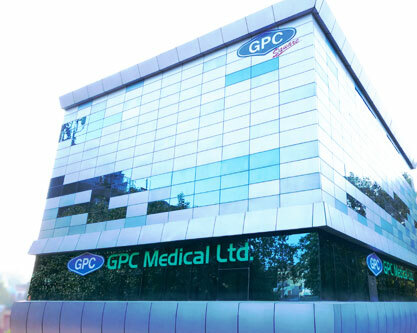 GPC Medical Limited is a New Delhi, India based company that specializes in medical equipment, hospital furniture, laboratory instruments, orthopaedic implants and Rehabilitation Products. We began our journey into the manufacturing and exporting of a comprehensive range of hospital/medical /laboratory/orthopaedic and Rehabilitation products eight decades ago. Over the years we have learnt and grown each day gradually spreading to almost 90 countries. This journey has been tread on a path that was built on trust and honesty, toiled with hard work, a step by step analysis on research and formulated with human values above business. We continue to grow each year with the belief that medical explorations and products need to be updated every year. We work under the guidance of our honourable chairman Mr. Vikas Narang who has pioneered this company with a well knitted approach. Our team is young, dynamic, and strives to be at the top. Each member of the staff and the manufacturing unit is valued and works towards giving his best and hence we have a product that speaks for itself. Our associates, our dealers, and most important of all our clients and customers, form a part of our growing family. We are a CE/ISO 9001 certifed company that has international standards. Our products are carefully and hygienically manufactured. We obtain the best raw materials and take complete and miniscule care at the manufacturing units. Our quality standards are checked at each stage and given the best of technical adherence. We give you the best value for your money. 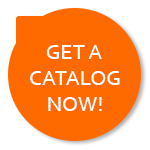 Our prices are not only competitive but we can claim that we offer the best prices for the most qualitative products. At GPC Medical Limited our aim is to keep our customers happy and safe. The clients we have supplied our products to all over the world form the basis of our business network. Their satisfactory smiles grow our wings. Like all top companies we have worked towards growing with our customer base. A good product, along with a well knitted team, a well spread market combed with dedicated workers and satisfied customers make our vision clear and our position on the top. We have spread our wings in almost 90 countries making GPC Medical Limited a recognized name in the field of rehabilitation products. We give our valued customers high value for their money with guarantee and warranty on the products. The packaging is attractive and the dealer margins our healthy. Our after sales service is prompt and our staffs are trained to give complete satisfaction to the clients with regards to our products.